A deep space tow ship is redirected to investigate a possible unknown signal. It isn’t long before the crew are fighting for their lives. Company orders dictate that the crew of the Nostromo must investigate any unknown signal. As they do so they find a huge alien space craft and it’s long dead pilot. Continuing the search, one of the crew is attacked by a huge, newly hatched parasite. When the true adult nature of the creature becomes clear, the crew realise they are hopelessly outmatched but fight on and the alien simply picks them off one at a time. Will any of them escape? Truly inspired cinema this. 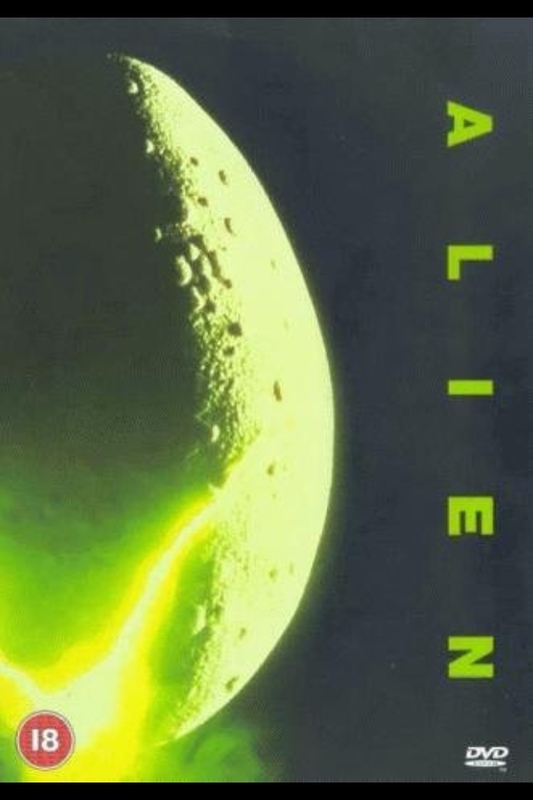 Alien is a classic in every way. The acting is spot on, not a glitch or poor performance there. With such a small cast – seven plus voice/creature actors – there is masses of time to get to know and understand each character. Indeed the early breakfast seen when they first wake up is better than most character introduction scenes by itself. The Nostromo is lovingly put together spacecraft. It seems logical and substantial and believable. Similarly for the planet they land on and the alien craft they find there. Such care went into the alien craft that I’m always surprised by how little time they crew spend there. The menace is maintained throughout the movie once the adult creature emerges and the battle for survival feels sickening. Watching as the crew are slowly picked off. Sigourney Weaver is excellent at ramping up the tense, trying to outwit the creature. Tom Skerritt is believable as the captain of the motley crew and the rest of the cast are fantastic. Love ’em all! The music is superb in my opinion and helps make the movie but it is the visuals that stay with you. Nothing like this had been seen before. Some DVD releases have an isolated music track. Brrr! « Day 060: Look Who’s Talking Now!